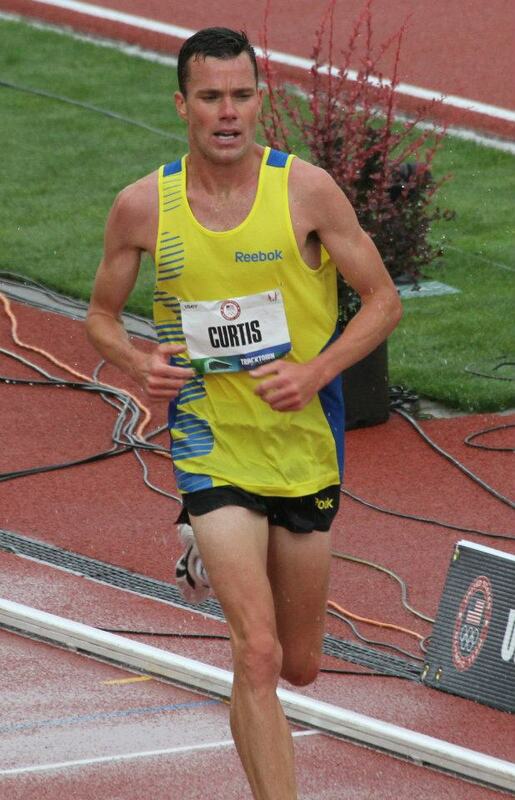 On Thursday night in Sweden, Bobby Curtis will begin to put the disappointment of his 10th place finish at the US Olympic Trials 10,000 meters behind him. 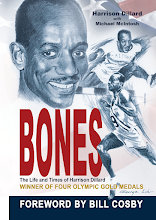 He'll contest the 5000 meters at a meet in Sollentuna, on the outskirts of Stockholm, against a well balanced field. As is well known, Curtis stayed off the track in the lead-up to the Trials -- a strategy he now admits was a mistake. This will be his first track 5000 of the summer. By all accounts Curtis entered the Trials at a high level of fitness, but he was unable to respond when the pace quickened in the latter stages of the 10,000 final. With all the pressure now off, and with a solid base training banked away, don't be surprised in Curtis runs a creditable 5000 race tomorrow against this field. Three men in the group have better 5000 PRs than Curtis, and Kenyan Josephat Menjo is a sub-13:00 man who has run 13:10 this season. The meet organizers have secured two rabbits for the race, so hopefully the pace with assume the metronome quality that suits Curtis.